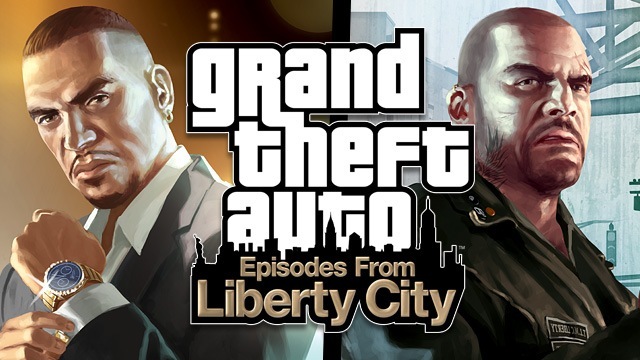 Finished both episodes of GTA IV: Episodes from Liberty City. I really like these two DLC’s. Then again GTA IV is one of my favourite games of all time so more it is a win win. It took be about 10 hours for each episode to finish but spent more time then that. Because if I die or screw up a mission I load the the game back and try again. How ever there are more than mission to do. Lots of side quest, The Ballad does have more to do. A quick break down of each. The Lost and Dammed is fun. The new weapons are a nice addition. Most of the mission end up being shoot outs. A lot of them are pretty sweet. The Ballad of Gay Tony is imo much more fun. The characters are funnier and crazier. All so there is more variety in the missions. The best part of these to episodes is see that all three story lines intertwine. This is a must have if you love GTA IV. 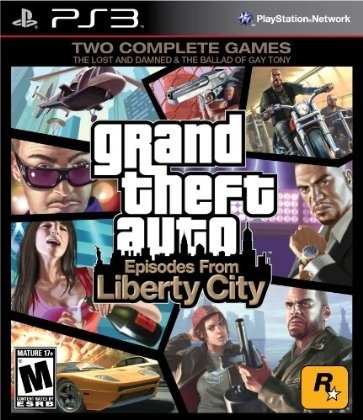 Got my hands on GTA IV: Episodes from Liberty City today (April 13, 2010). Went to Wal-Mart and was shocked they had it and it was in the display case. Because from past experiences they rarely have new releases on time. So It was nice to see they had this one. I hope this happens when Red Dead Redemption comes out. What’s great about buying the disc is you don’t need to own GTA IV. I started playing The Lost and Dammed because that was the first one out. It has been a long time since I have played GTA IV so I need to get used to the controls again. This game looks great for a game that has been out about two years. I am sure I’ll have a review at some point. Well as long as I can finish it before Red Dead comes out. There is a band new trailer out for GTA IV: Episodes from Liberty City because the game/DLC (what ever you want to call it) is out tomorrow. April 13, 2010. I plan to pick it up since I am a huge GTA fan. This have been out on the Xbox 360 for a long time. Now it is out for the PS3 and PC. It looks really good. Can’t wait to play. 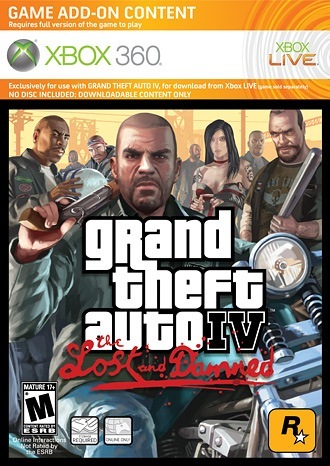 The news came out today (Jan 29, 2010) that the DLC content for Grand Theft Auto IV is coming to the PS3 and PC. This is good news because if you wanted to buy the DLC before you had to own an Xbox 360. Like on the Xbox you can buy it over the network or you can buy the two DLC’s on one disc. It will be out March 30, 2010. The trailer for the second GTA IV episode for the Xbox 360 is out today (Sept 1, 2009). It looks good. From the trailer it looks like they brought back sky diving. That was one of my favourite things from GTA: SA. This episode will be out October 29, 2009. If you are wanted to know the song from the trailer is. It is called Pjanoo by Eric Prydz. An awesome song by the way. The DLC The Lost and Damned for the Xbox360 is out tomorrow (February 17, 2009). It is looking pretty cool. There are some cool new weapons and vehicles. The new bikes look really good. The best new weapon looks like the Assault Shotgun. That means its a fully automatic shotgun. You can buy/download it off of Xbox Live or you can buy it at a store. You don’t get a disc but a token card that gives you an unique code to download it. You still have to have an Xbox Live account. The one down side is I can’t play it because I don’t own and Xbox360. But oh well, I’ll ask my brother how it was.